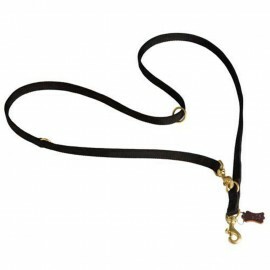 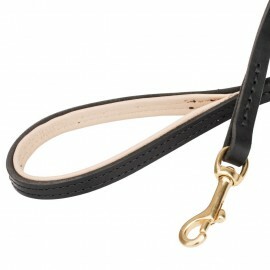 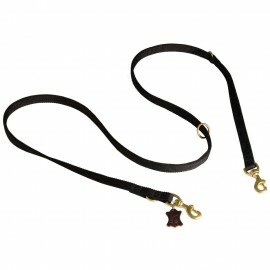 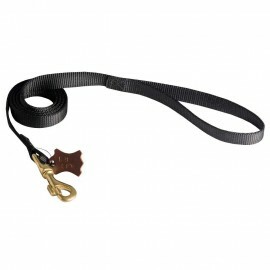 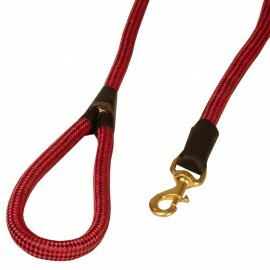 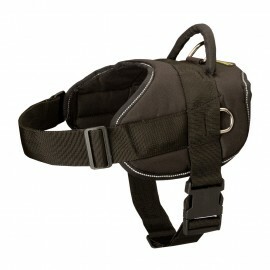 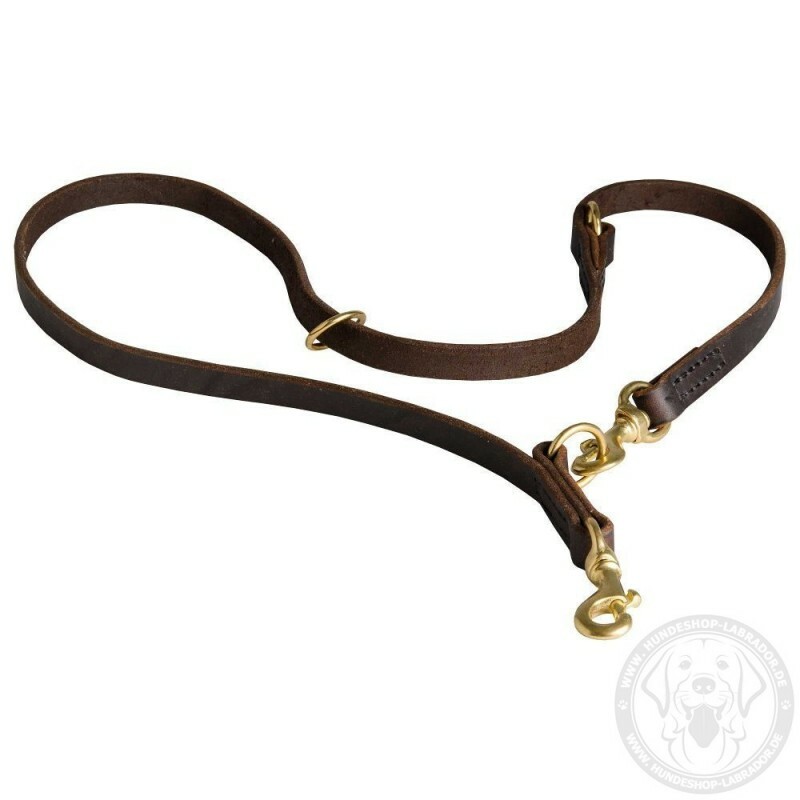 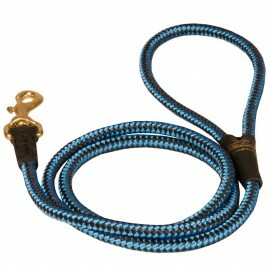 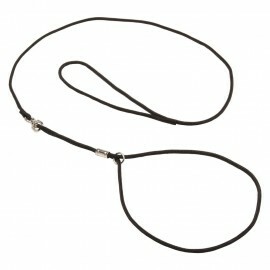 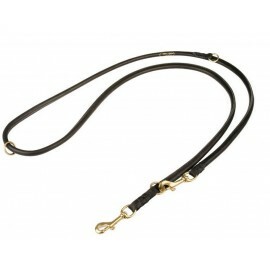 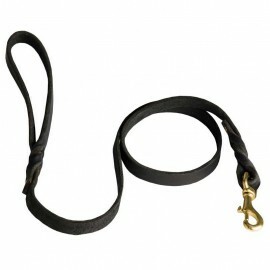 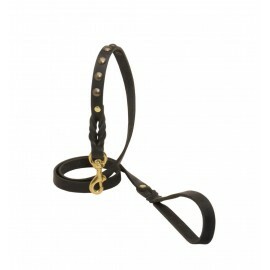 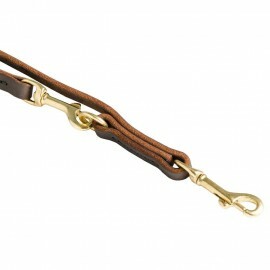 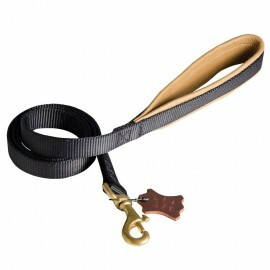 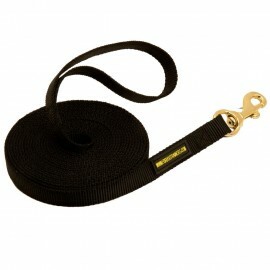 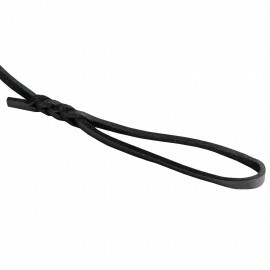 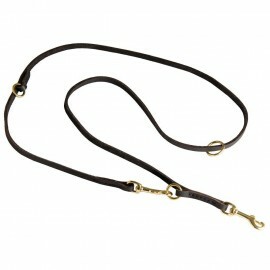 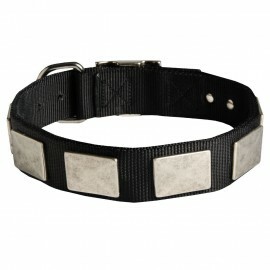 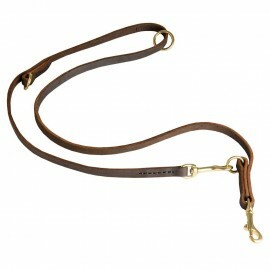 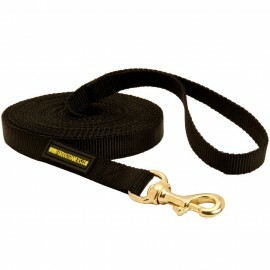 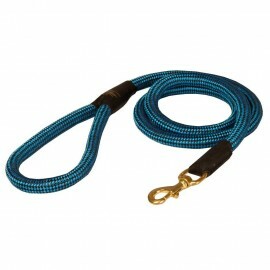 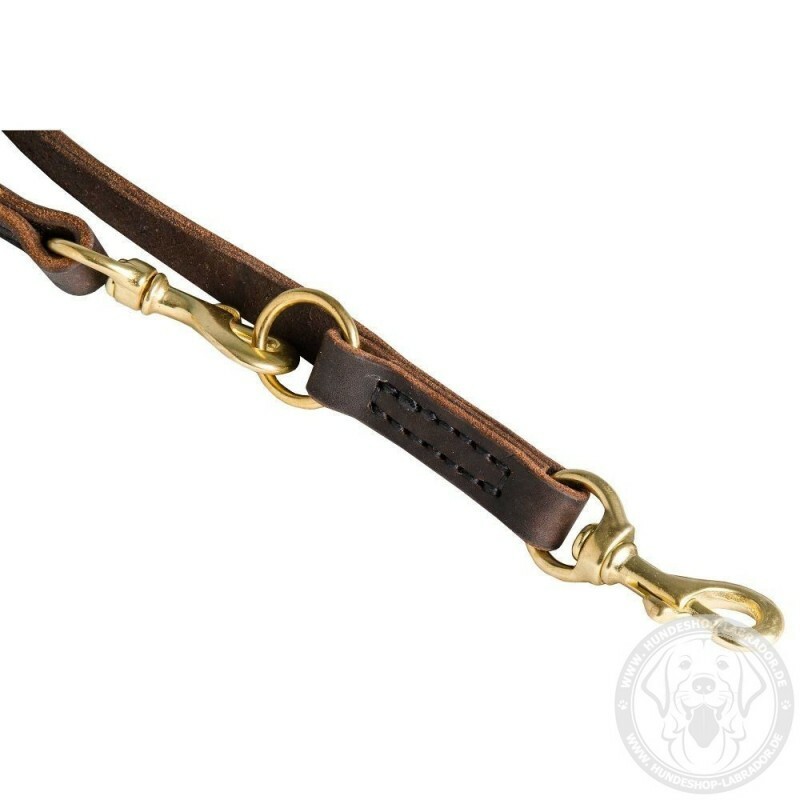 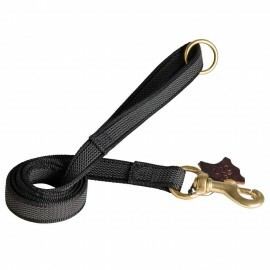 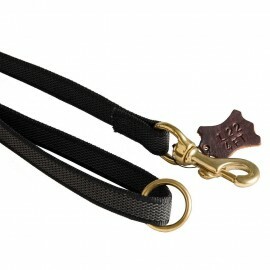 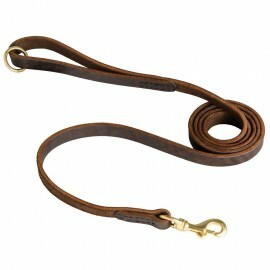 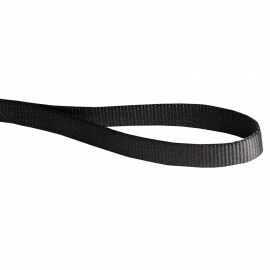 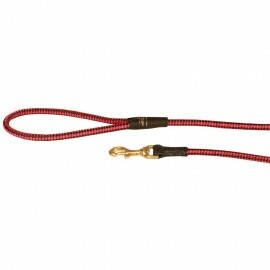 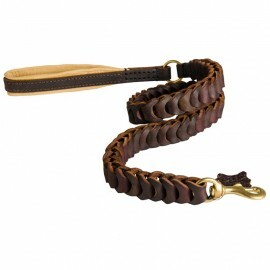 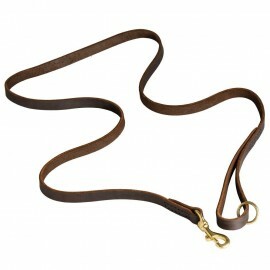 Practical and exclusive leather dog lead for Labrador has wonderful quality. 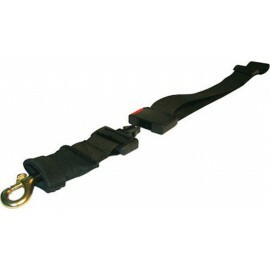 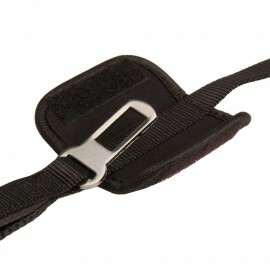 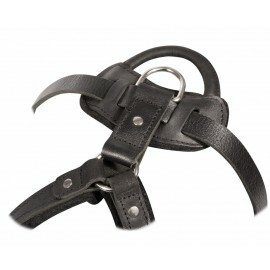 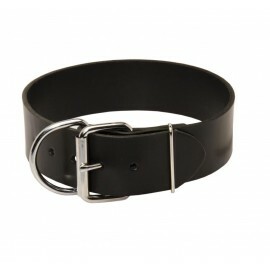 It is made of genuine oil-filled leather, equipped with two carabiner hooks and three rings. 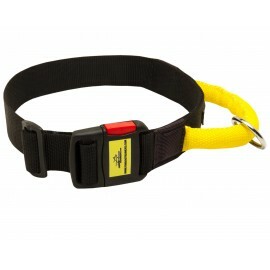 All elements are safe and environmentally safe. 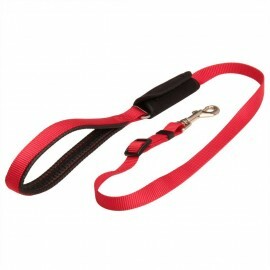 You can choose the color and size of this accessory. 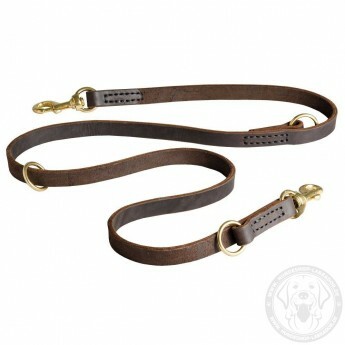 It is strong, therefore fits perfectly for large dogs.